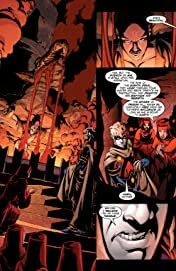 "Raven Rising" part 1! 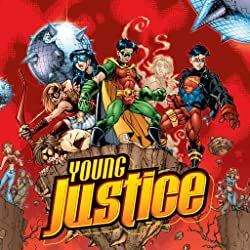 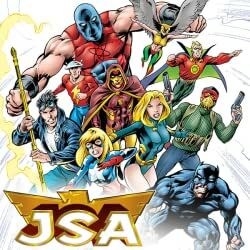 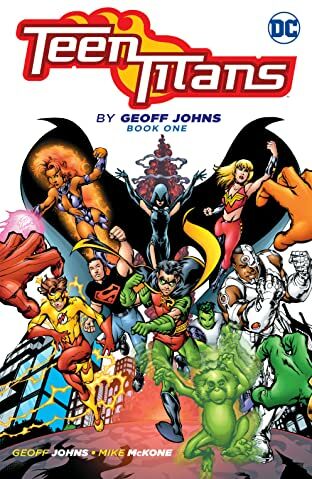 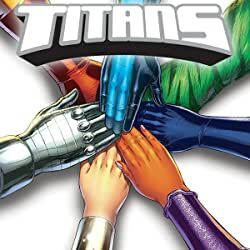 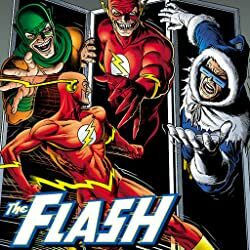 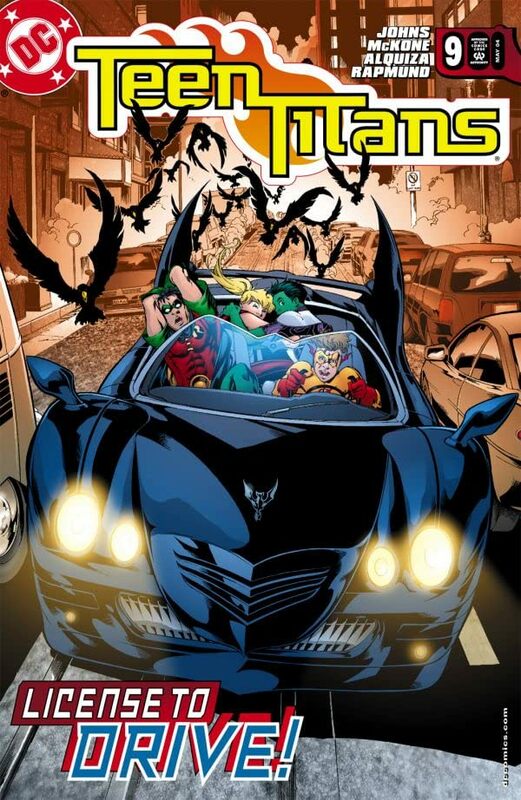 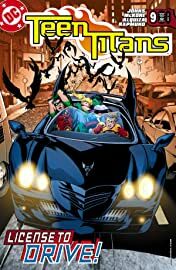 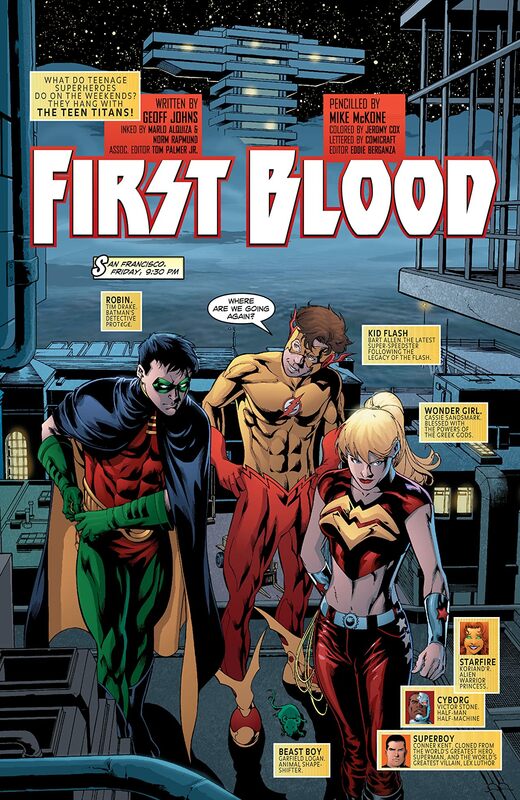 Another weekend begins for the Teen Titans, and there's one thing on the agenda: teaching Bart Allen to drive. 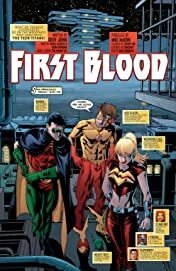 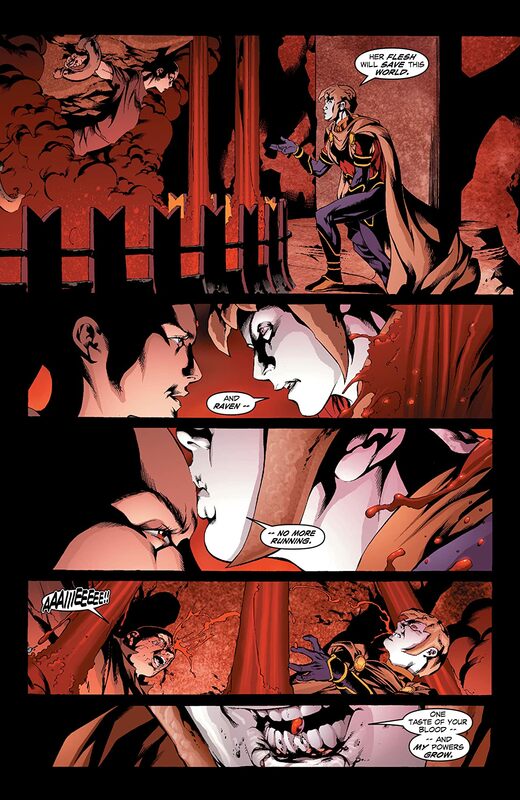 But what looks like a fun, relaxing adventure turns into dark nightmare for the Titans as Raven returns--as well as the new, mysterious Brother Blood!